Sluggo Ultra Slug & Snail Killer effectively controls slugs and snails organically without harming the environment. These unique micro slug pellets are ideal to use against juvenile slugs and snails in early Spring. 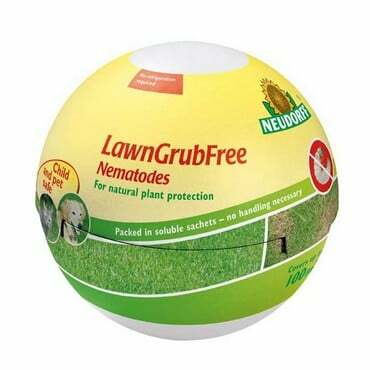 The slug pellets are biodegradable and unconsumed pellets convert into iron and phosphate in the soil, delivering added nutrients to the plants. I have pets, hedgehogs and other beneficial insects in the garden. Can I use Sluggo Slug and Snail Killer*? Yes, absolutely! 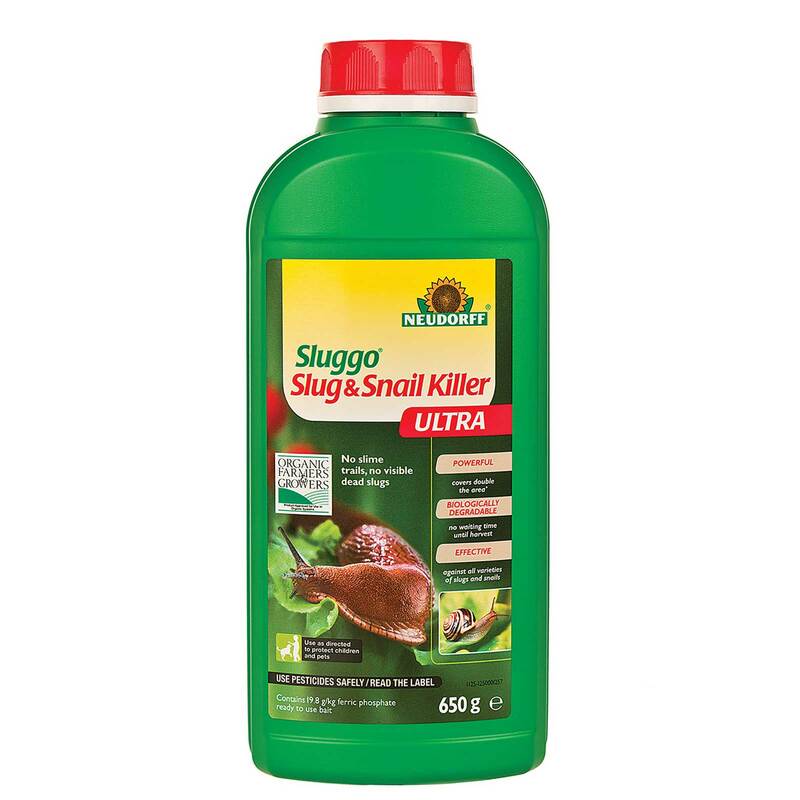 The active ingredient iron (III) phosphate also occurs in nature, therefore you don´t have to fear damage to animals when using Sluggo Slug and Snail Killer*. 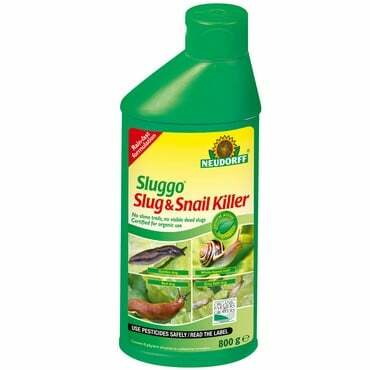 This has been proven in the many years we have sold Sluggo Slug & Snail Killer* in other European countries, ahead of its introduction to the UK. I bought some slug and snail pellets from you, which have proved to be the best I have ever bought, for getting rid of snails and slugs. I would definitely grade these 5 stars. New Product for 2018 - What's new in the garden for 2018. Quite a lot - as the KG team found out! Sluggo Ultra is a more powerful version of the Sluggo Slug and Snail Killer. The pellets are much smaller, which makes them ideal for targeting the younger slugs as they hatch. 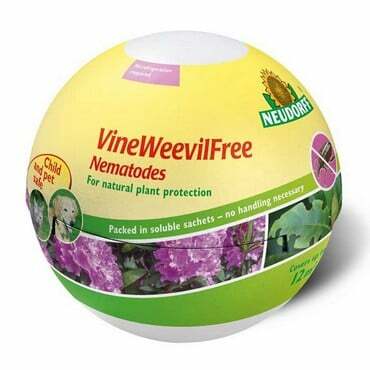 Also look out for their three non-refrigerated nematode products that will control specific garden pests on your plot. 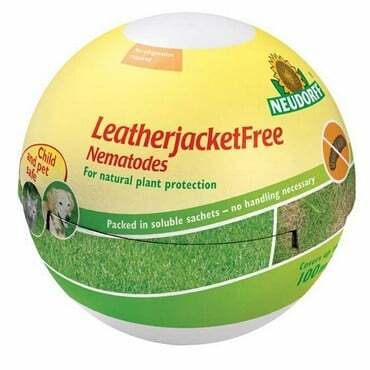 LawnGrubFree, LeatherJacketFree and VineWeevilFree containing parasititic nematodes that feed on pest larvae.